We've been serving the communities of Southern Arkansas County since 1977. 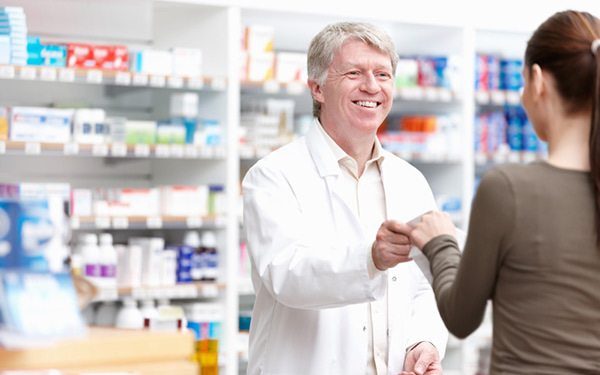 Our pharmacists have over 57 years of experience and our friendly staff will treat you like family. 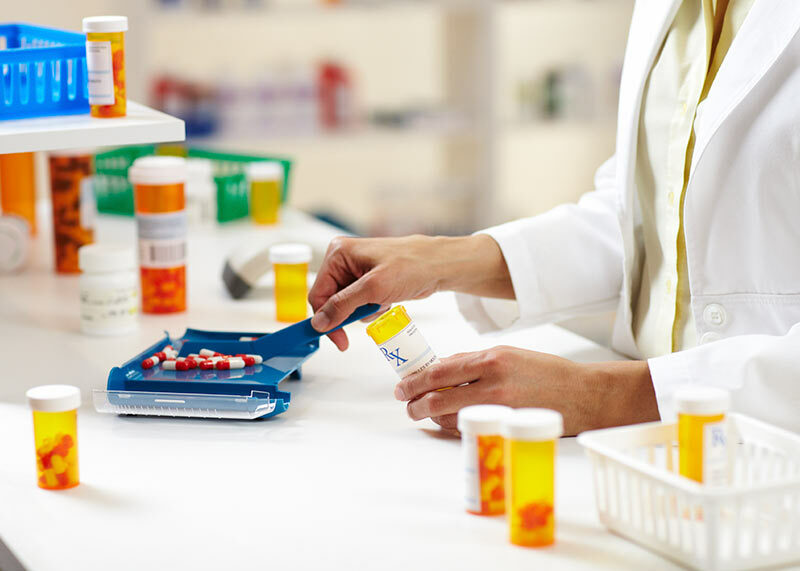 Here at Tommy's Rexall Drug, we are dedicated to providing our customers with services that are customized to meet their needs. 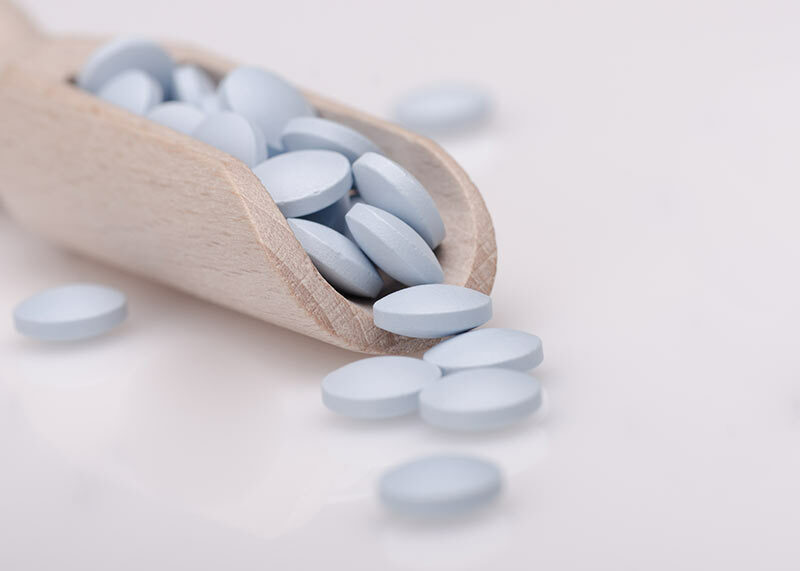 Whether it’s prescription medications or over the counter products, we are here to answer any and all of your questions. If you haven't taken advantage of one of our many services, call or stop by and see us today!